Once again it's time to mention the C64/C128 this week as Trevor Story has shown off the latest gameplay updates for their in development Adventure game in a Dungeon Crawler style of ' Argus ', which will be released by Psytronik Software at some point soon. 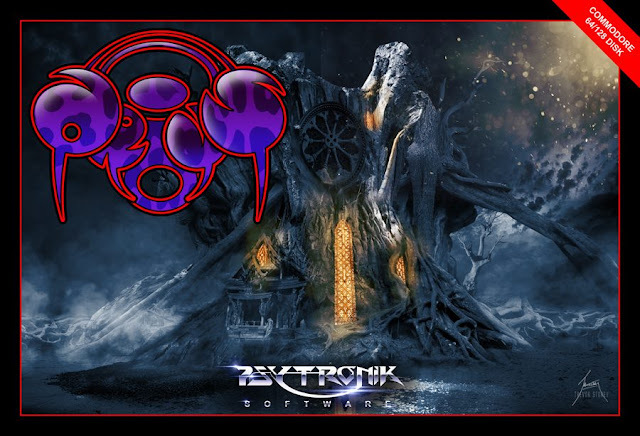 Coded by Achim Volkers, music and sfx by Saul Cross, art and design by Trevor Storey, and with a design flavour of the classic Psygnosis game 'Obitus' (hence the image above). This game will have you exploring new locations and battling mighty foes with a multitude of weapons.